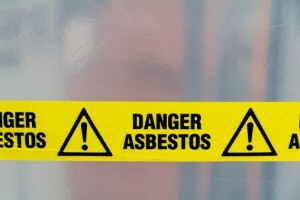 In the past, many homes and businesses were constructed using asbestos-containing materials. As these materials break down, they release dust and fibers into the air which can lodge in the lungs and cause serious medical problems. Ceiling tiles, floor coverings, roofing materials, insulation, and popcorn ceilings are all prime offenders. Construction and remodeling workers are at particular risk for exposure because they may inadvertently disturb these old materials in the course of a renovation or demolition. It may take years or even decades for the health effects of asbestos exposure to manifest themselves in any given individual. However, if and when this does occur, it is often possible to trace the disease back to its cause and hold any responsible parties accountable. 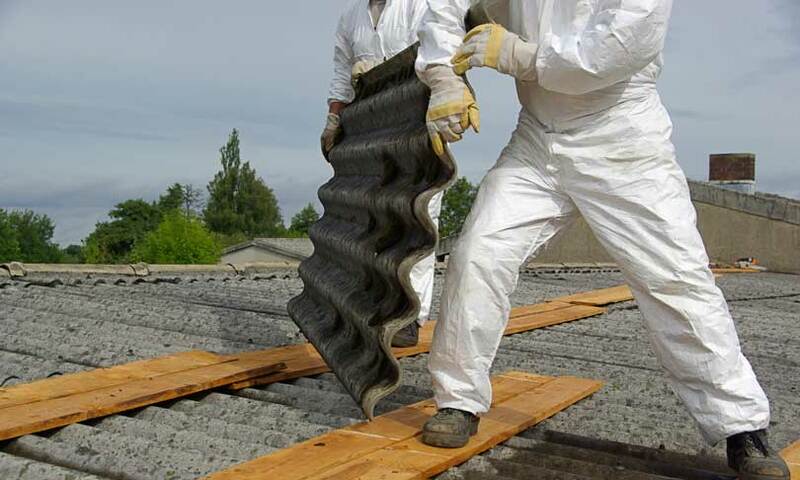 Countless asbestos lawsuits have been filed against employers who knowingly allowed workers to handle asbestos unprotected, as well as against companies that manufactured dangerous asbestos-containing products and failed to issue proper disclosures and warnings. If you suspect that there are asbestos-containing materials on your property, take steps to prevent exposure now! The best thing to do is to contact a professional asbestos remediation company such as AQHI Inc. We can remove the offending materials safely, effectively, and completely to leave your property cleaner and safer.